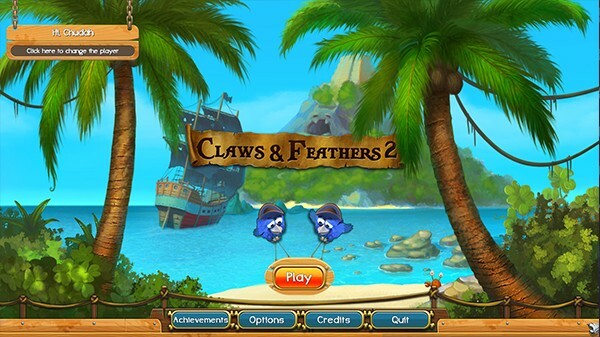 Play Claws & Feathers 2 and join your feathery friends on a treasure hunt! 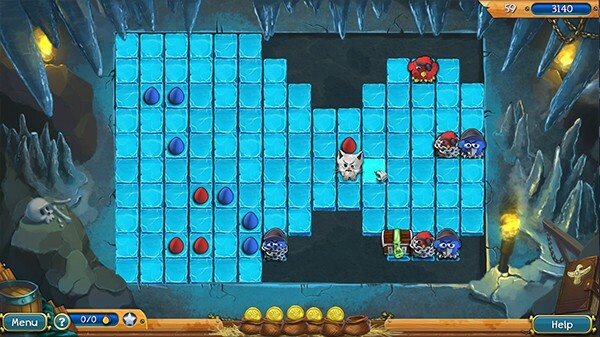 Their way to the Great Bird Artifact is all mapped out. 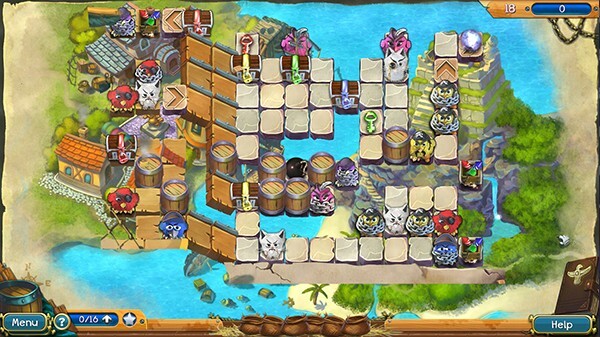 However, evil cats steal the birds' map in a case of downright piracy. 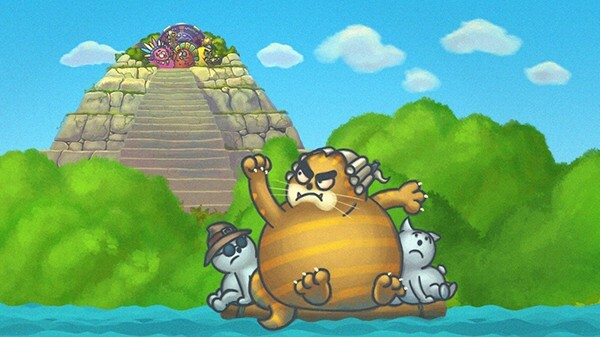 A rough voyage through countless match 3 levels begins. 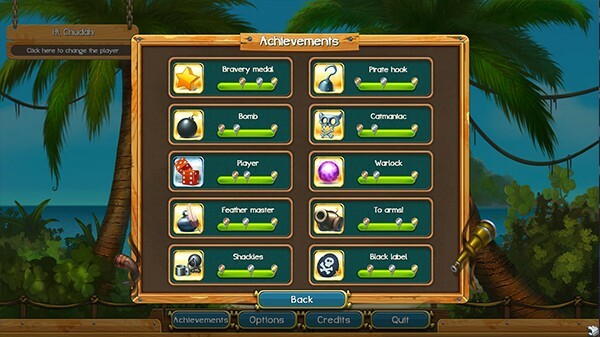 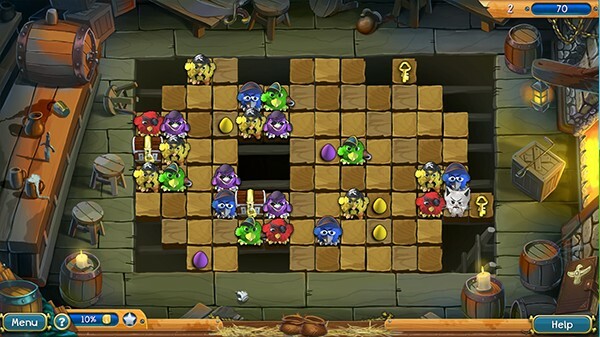 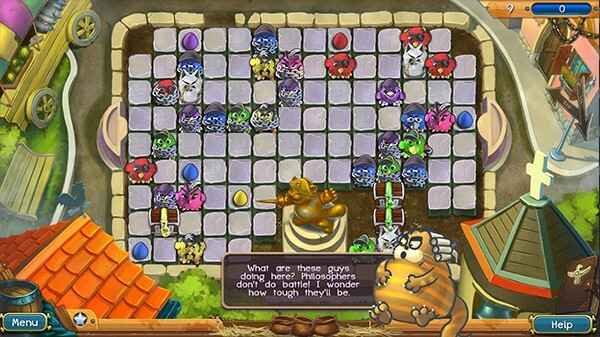 Free birds, defeat thieving cats and unlock treasure chests. 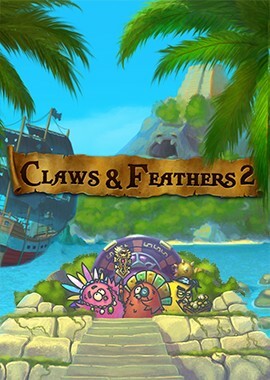 Set sail for a hidden artifact in Claws & Feathers 2!